NICOSIA, CYPRUS (JUNE 20, 2018) — Wargaming is proud to announce that one of their biggest titles is about to embark on its maiden voyage on PlayStation®4 and Xbox One. World of Warships: Legends promises to stir up the waters by bringing the ultimate naval combat experience, never seen on consoles before. 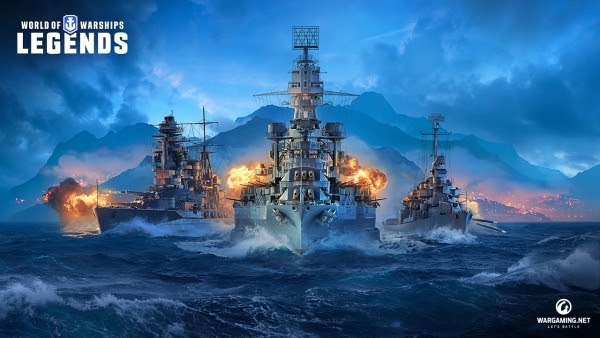 Developed by Wargaming St. Petersburg, the team in charge of World of Warships PC, World of Warships: Legends provides a fresh take on 20th century naval warfare by taking advantage of the power and capabilities of the most popular modern consoles. In addition to thrilling, immersive battles with the most iconic warships from maritime history, the naval MMO will also contain content and features exclusive to console users.